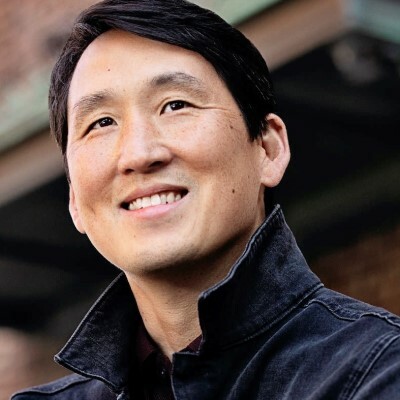 Mr. Rhee is an impact-focused entrepreneur, investor, operator and educator. As both CEO and investment firm founder, Mr. Rhee has generated market-leading returns by creating bespoke capital and operational solutions through the contemporaneous application of algorithmic, technologic and cultural change. He has a uniquely diverse network and knowledge base spanning the private equity, retail/consumer, venture and media/technology communities. At Ashley Stewart, as Chairman and CEO, Mr. Rhee has authored and executed upon an innovative complement of CRM, digital and organizational changes that have transformed a twice bankrupt, unprofitable brick-and-mortar retailer with decades of operating losses into an industry leader founded upon a values-based, social commerce paradigm. FirePine Group, the investment firm he founded in 2009, has successfully fueled transformative change in multiple enterprises, including Ashley Stewart. Prior to this, Mr. Rhee was a senior investment professional at two leading, Boston-based investment firms, one specializing in growth and the other focused on distress. He played a leadership role in multiple platforms, including the carve-out of the Meow Mix brand from Ralston Purina, the purchase and then turnaround of Murray's Discount Auto Stores from a bank group, the growth catalyst investment in Mattress Firm and the turnaround of Ultra Diamonds. Mr. Rhee is a visiting lecturer at Duke Law School and teaches frequently at leading educational institutions and professional organizations across the country. He is a regional winner of the E&Y Entrepreneur of the Year Award and the recipient of one of five 2016 Power Player Awards granted by the National Retail Federation. In 2017, he joined the board of the National Retail Federation. Mr. Rhee received his AB with honors from Harvard College and his JD with honors from Harvard Law School, where he was an editor of the Harvard Law Review. Founders and CEOs talk candidly about leading their companies through major transformation and discuss building loyal and engaged customers. Hear from top venture capitalists on how the retail and ecommerce is transforming, how to measure success in modern retail, advice to companies on when and how to pivot and overall insights on the current ecosystem of start-ups.